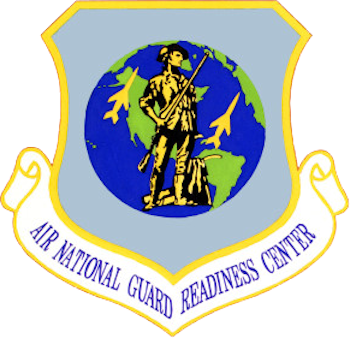 The Air National Guard Readiness Center (ANGRC) is based at Joint Base Andrews, Maryland, and performs operational and technical functions to ensure combat readiness of Air Force National Guard units and is a channel of communication between the National Guard Bureau and the states on Air Force National Guard operational activities. The commander is responsible for four detachments and 23 operating locations with an authorized strength of 734 military and civilian personnel. Its mission is to provide service and support to the Air National Guard and help accomplish its total Air Force mission.